Take an extraordinary journey into the pure space and infinite expansion of Lord Shiva. Shiva represents the supreme divine presence and absolute potential of pure creation. Shiva is also the energy of transformation, which gives us the discipline, focus and strength to step out of what no longer serves us and move fully into the light. 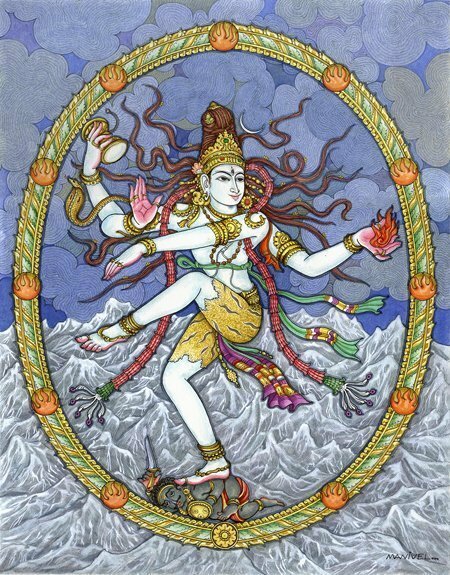 Sai Maa’s spiritual lineage carries this transformative energy of Shiva. Maha Shivaratri is an all night celebration of the Hindu deity Shiva. Prior to Maha Shivaratri, which occurs on Monday, March 4th, join Sai Maa’s Brahmacharis for a time of intensive spiritual practices focused on Lord Shiva through an all night program on March 1st plus an evening program on March 2nd. Shiva Nights is a time to focus every cell of our being, every thought, every action to embody the presence of the divine. Bring this momentum into your life for your personal and our collective transformation. Lalita Shree Maa & Triveni Das Maharaj will guide us as we dive deeper and deeper into the pure space of Shiva. Experience moments of divine bliss as we push past limitations of the mind and body to merge in the infinite consciousness of Shiva. 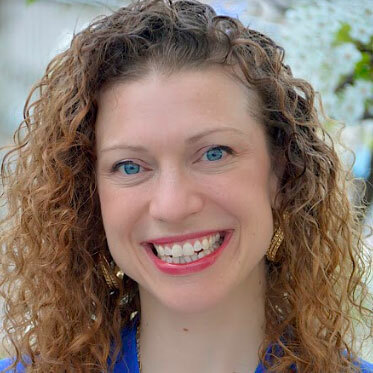 Lalita is passionate about guiding people to listen deeply to their own bodies and expand their creative capacities to uncover the innate health and wholeness available within. Triveni Das Maharaj has been a teacher for Sai Maa for more than 11 years. 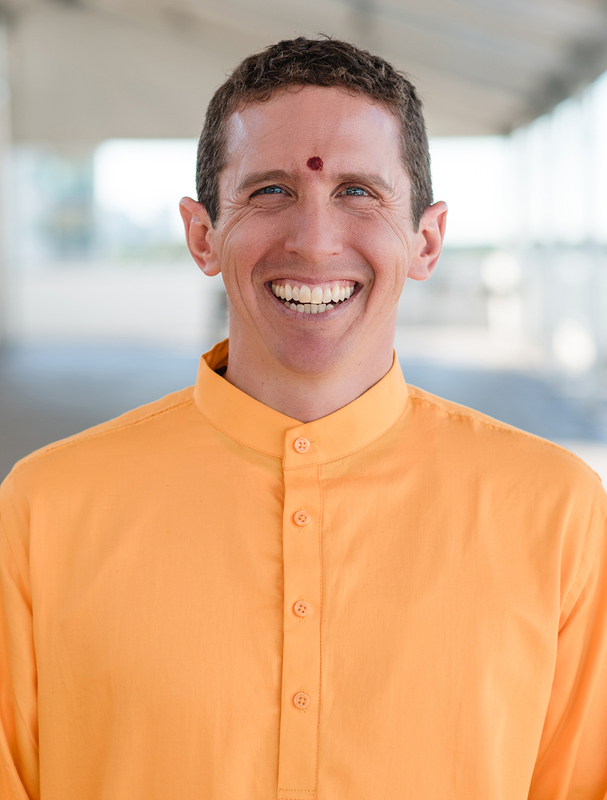 As the Event Manager for Sai Maa’s global events, Triveni Das has had the unique privilege of being closely trained by Sai Maa, as well as addressing audiences of hundreds throughout the world. 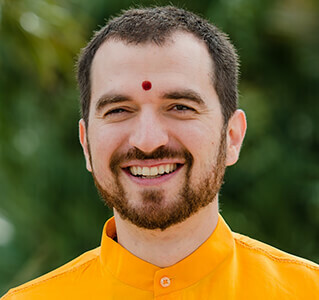 His authentic and passionate teaching style has allowed him to connect to people across various cultures and inspire them to make lasting changes in their life. 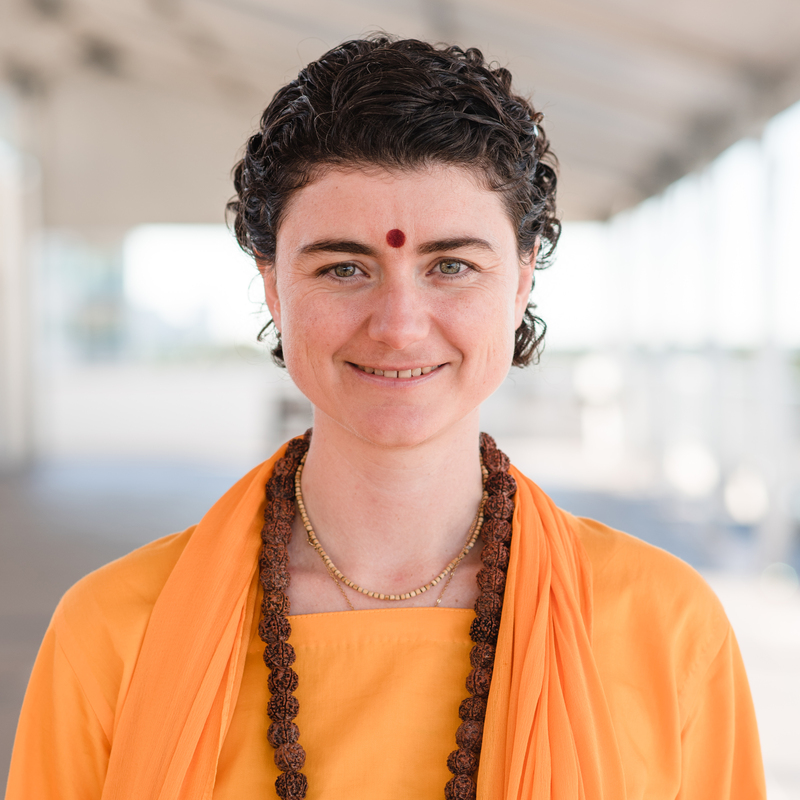 With a background in the healing arts, Triveni Das holds both Bachelors and Masters degrees in Psychology. He is passionate about working with people such that they light up and can see the beauty and awesomeness of who they already are.